Dr Aileen Fyfe, an international expert on the history of publishing in the sciences, based in the School of History, will lead a new project to investigate the story of the world’s oldest surviving scientific journal. 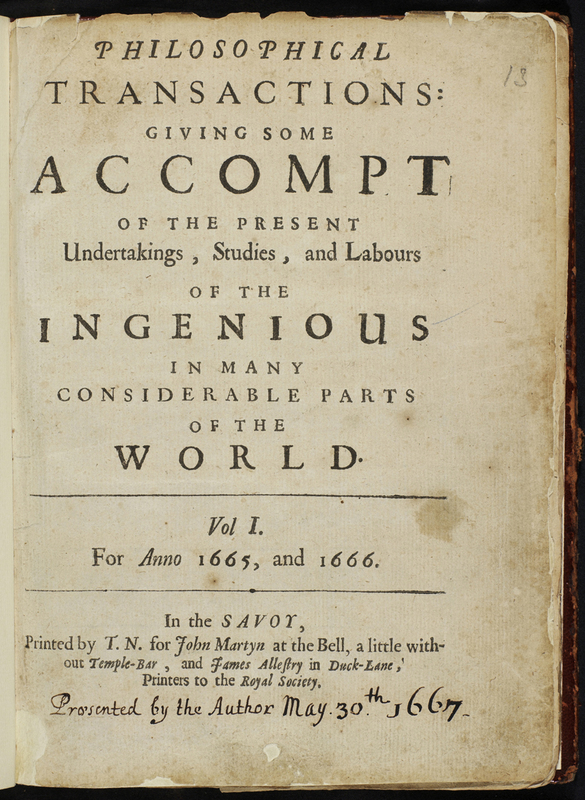 The Philosophical Transactions has been published by the Royal Society since 1665 and will be celebrating its 350th anniversary in 2015. The Royal Society’s archives are an unrivalled resource for investigating this long-running journal. 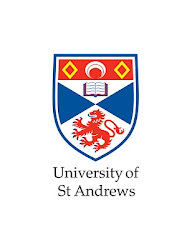 Through the history of this world-leading journal, the project will investigate issues, such as the origins of peer review, and the relationship between profitability and the publication of scholarly knowledge, that are at the heart of the knowledge-based economy. The four-year project has received £790,000 from the Arts & Humanities Research Council.